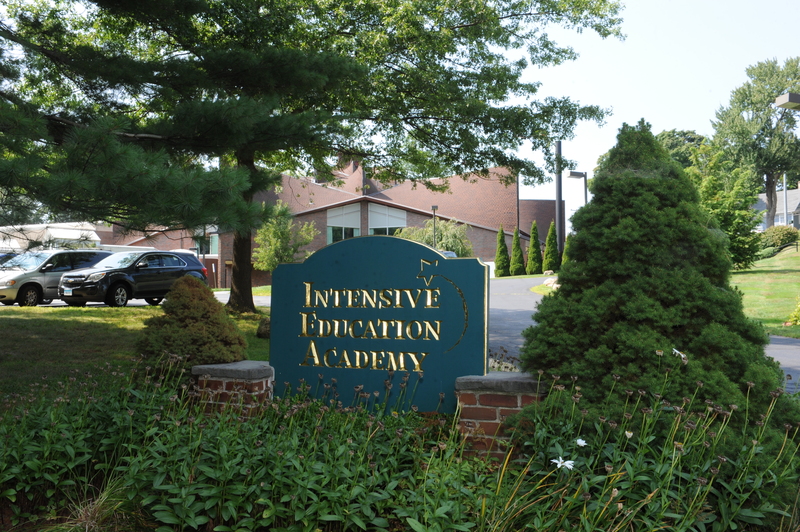 Intensive Education Academy, Inc. : About : Why IEA? IEA's goal is to ensure each student receives the academic, physical, social and emotional attention s/he requires to be successful at school and in life. Many children arrive at IEA with labels such as attention deficit, learning disabled, language impaired, autistic and slow to learn, among others. We avoid using the label and actively work to change the child’s (and sometimes the parents’) perception that they can’t learn. IEA provides a caring, supportive, structured and peaceful environment which offers individualized learning programs with a personalized experience that opens up new vistas of learning for each child. IEA is dedicated to providing more than just ‘life skills’ to our students. While these are certainly imperative, the true measure of our success is providing students with real educational skills. We are always challenging ourselves to find new, intelligent and effective ways to communicate with our students. IEA staff constantly seek innovative technologies to bring new methods of learning into the classroom. Our programs are diverse, our scope is broad and our commitment to learning is complete. Since 1971, IEA students have learned to lead successful, productive, and fulfilling lives. We are proud of each and every one of them.